Founded in Tokyo in 1899, Hiroto Glass has established itself as one of the pioneers of Japanese Glassware. In recent years, Hirota Glass has created its own signature style through harmonization of European traditional glassmaking technique and Japanese artistry. While staying true to its classic designs and influence dating back to the pre-war period, Hirota Glass continues to push hand-crafted glass to its artistic limits. 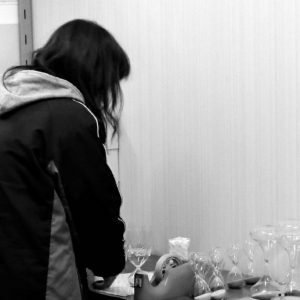 Kinta Hirota, the founder of Hirota Glass, began selling glass tableware in Tokyo. Hirota Glass opened its first factory in Yokokawa, Tokyo and started manufacturing drinking glasses. 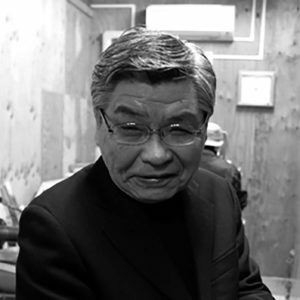 Eijiro Hirota succeeded as president and further expanded the business. He also contributed to the advancement of glass industry in Tokyo for many years. Hirota Glass Co., Ltd. was established. A Logistics Center was built in Tsubame, Niigata. Tatsuo Hirota developed new artisan glassware with a focus on the reproduction of classic products that were popular back in the Taisho period. 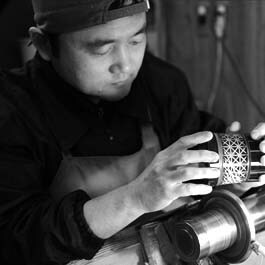 Sumido Edo Kiriko-kan was opened to provide workshops on how to produce Edo Kiriko. 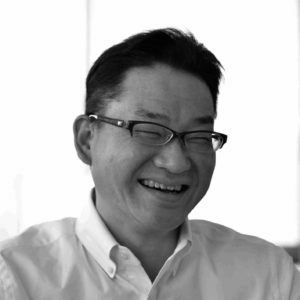 Tatsuaki Hirota was appointed the head of Hirota Glass Co., Ltd.
Sumida Waglasskan was opened to provide workshops on how to produce Edo glass decorations. Sumida Modern Brand Recognition 2010 "Edo Glass Soy Sauce Pot"
Sumida Modern Brand Recognition 2011 "Brunch Series"
Sumida Modern Brand Recognition 2012 "Edo Glass Taisho Roman"
Silver Prize at Charming Japanese Souvenir Contest sponsored by Japan Tourism Agency "Bamboo Glass"
Good Design Award 2017 "Light [Taisho Roman]"
GOLDEN PIN DESIGN AWARD 2017 Best of Golden Pin Design "Karai"
GOLDEN PIN DESIGN AWARD Golden Pin Design "WAYOU"
Good Design Award 2018 "WAYOU"
German Design Award 2019 Winner "Karai"
Copyright ©2019 Hirota Glass Co.,Ltd All Rights Reserved.